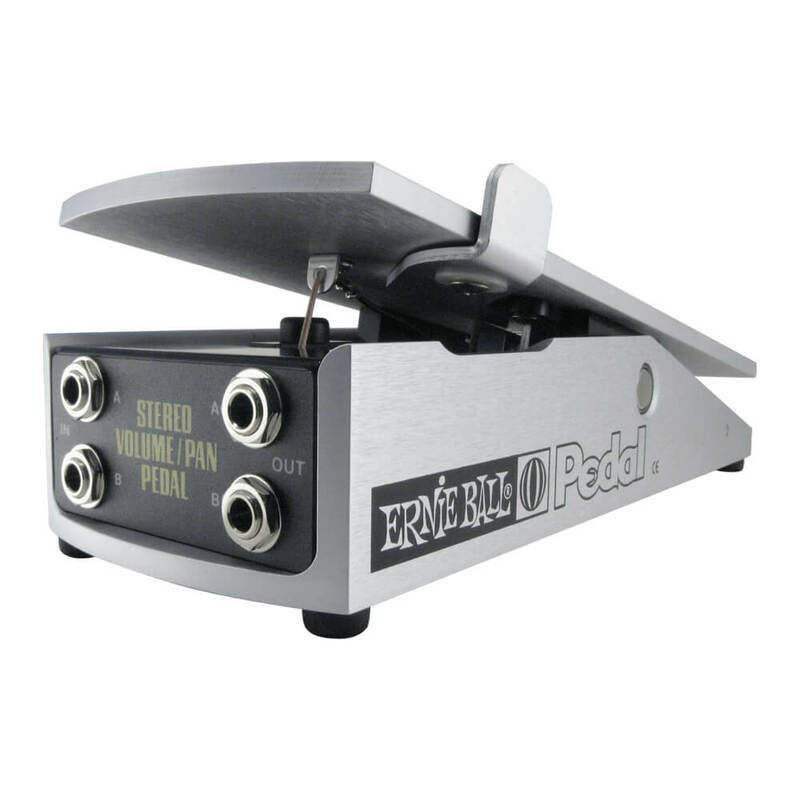 Analog Man carries the Ernie Ball Stereo Volume / Pan Pedal. The dual potentiometer has a 500k ohm resistance suitable for the audio path of passive instruments. Attached to the footplate is a switch that provides the user two operating modes (volume or pan).